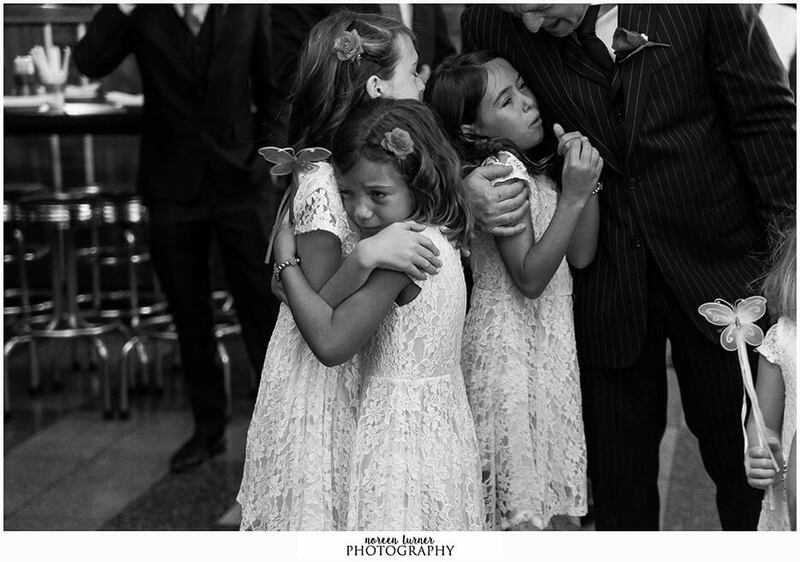 This job as a wedding photographer is pretty incredible but it does have moments where you feel like a complete failure. 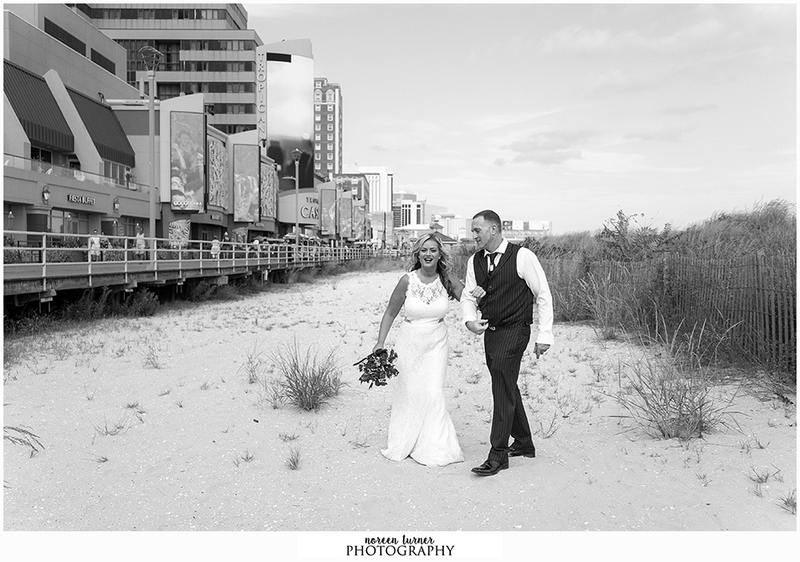 It’s difficult to meet couples that end up booking with other photographers but you have to keep reminding yourself that the couples you are meant to work with are out there. 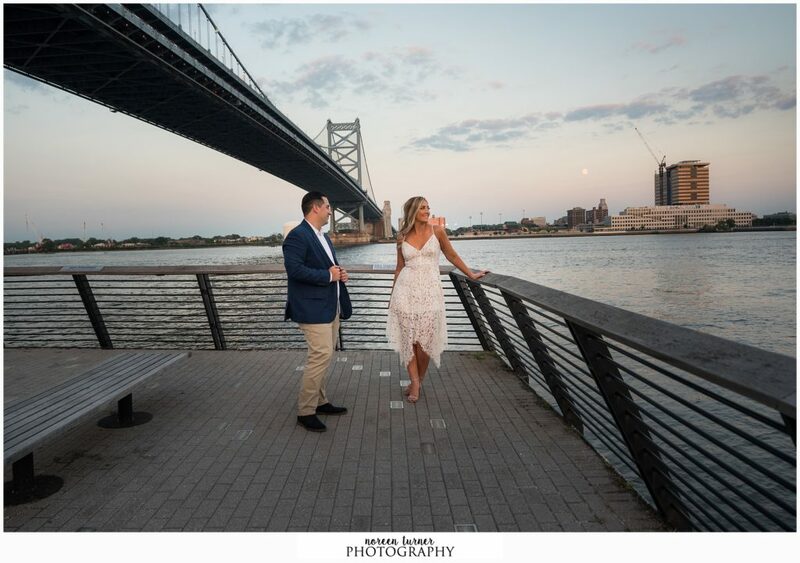 I had a previous inquiry for Nichole and Kyle’s wedding date that didn’t work out and I’m so glad that I ended having this day open! 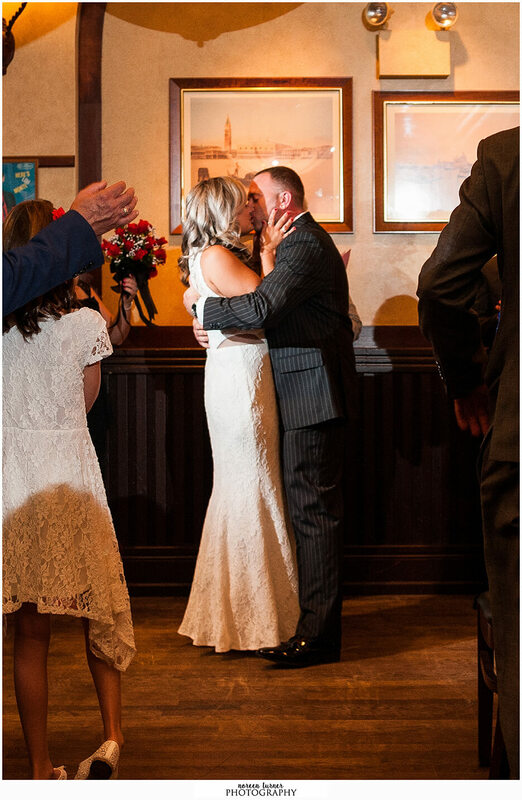 It just so happens to be the same day as my own wedding anniversary. 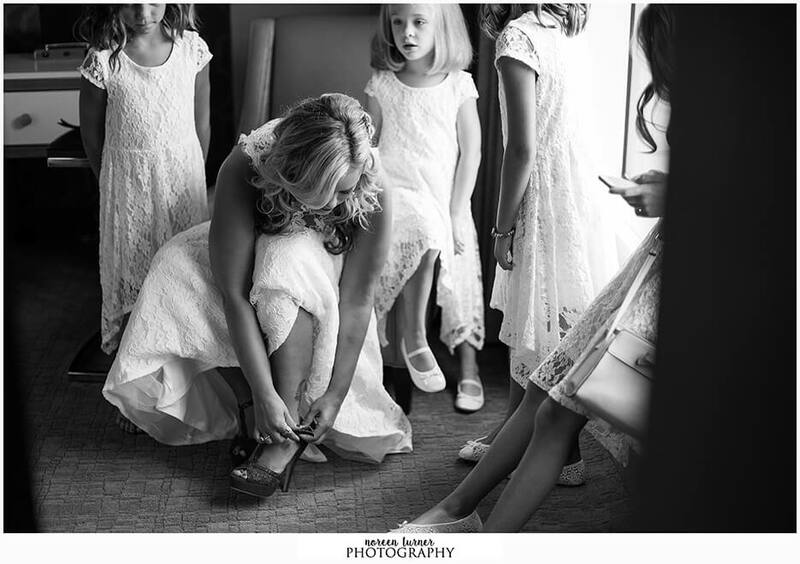 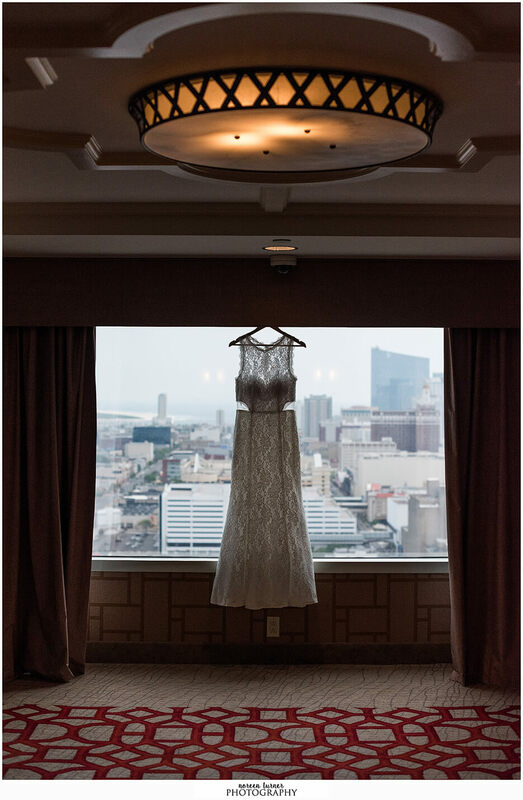 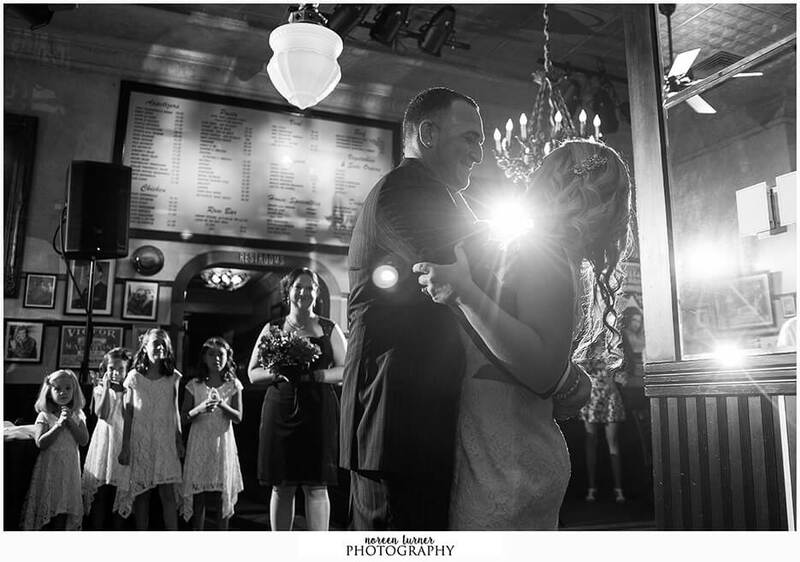 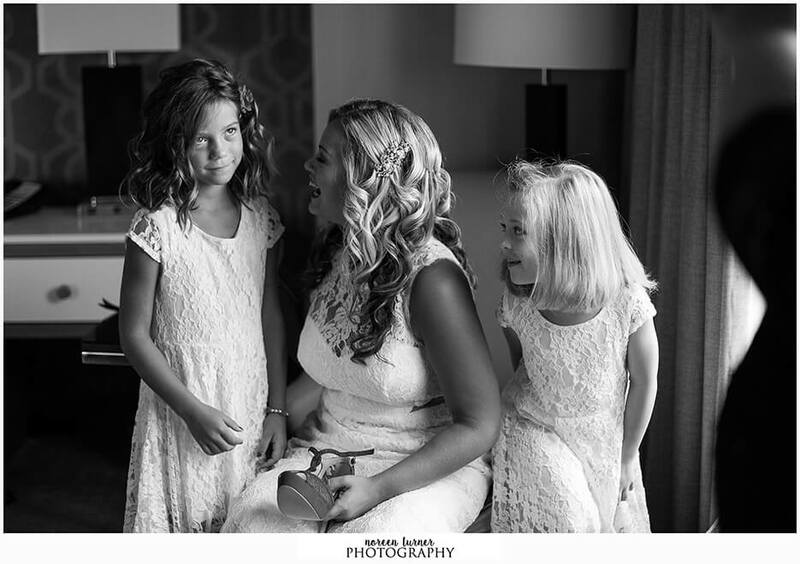 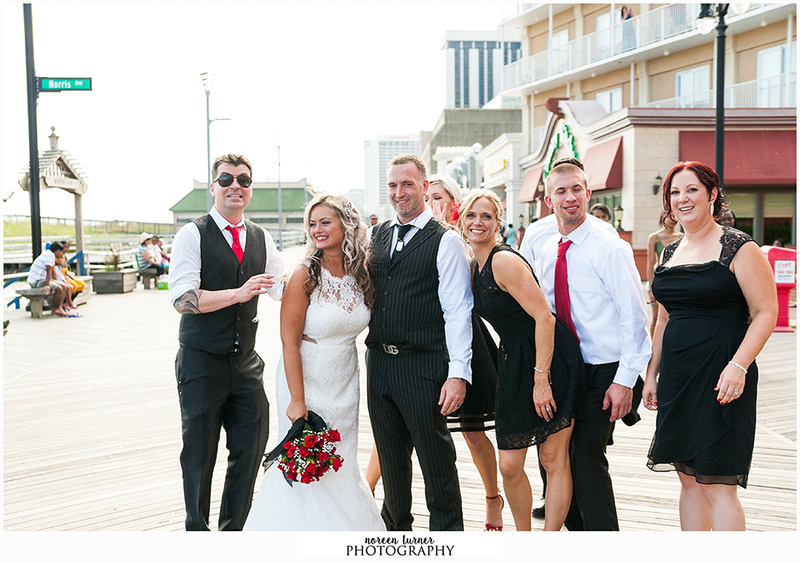 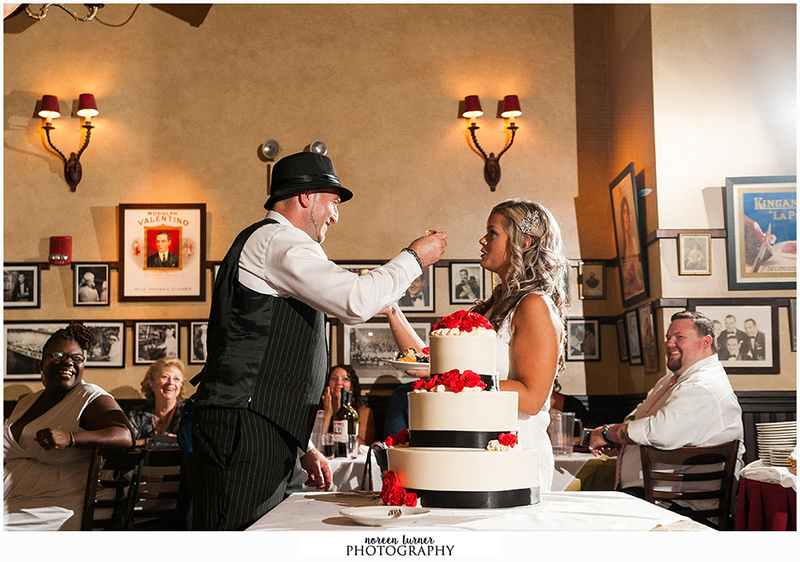 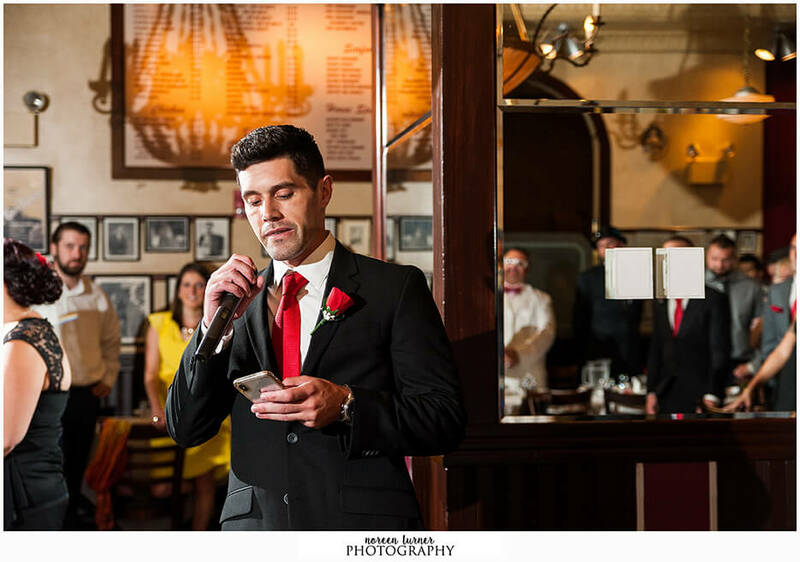 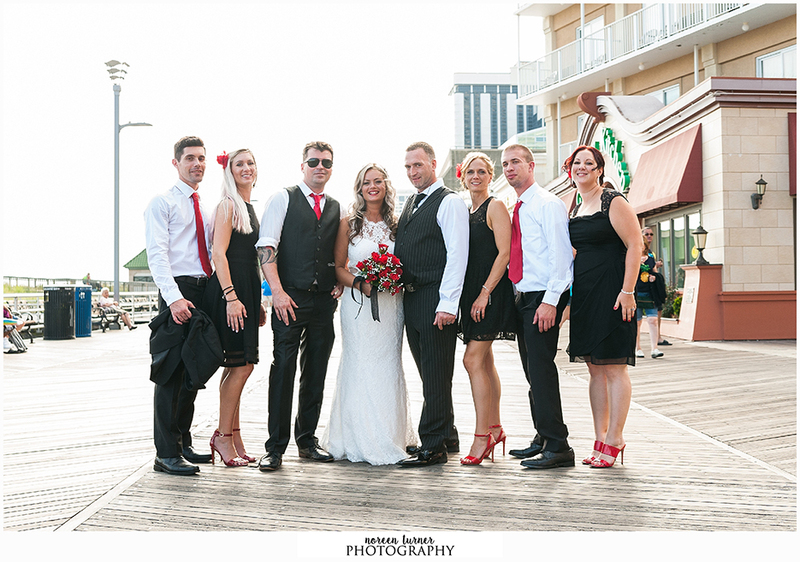 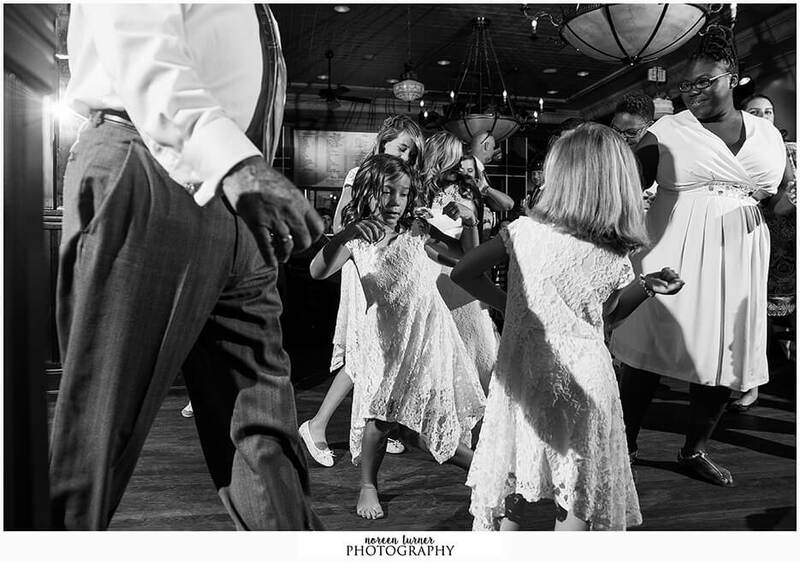 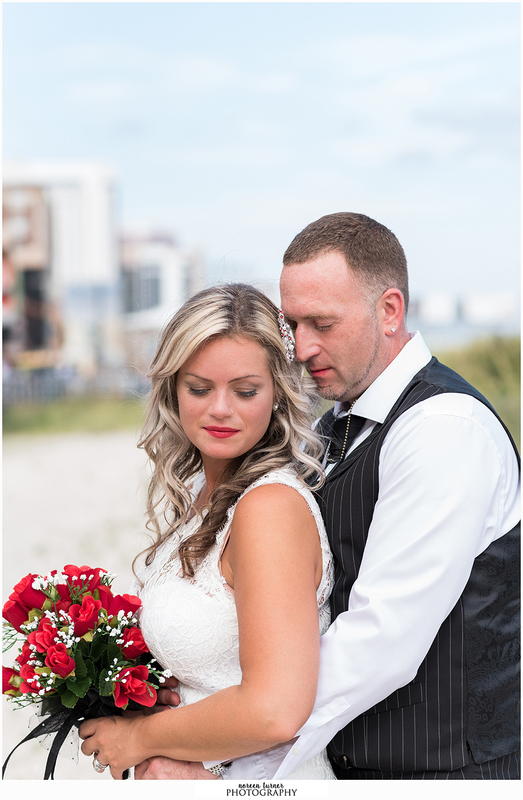 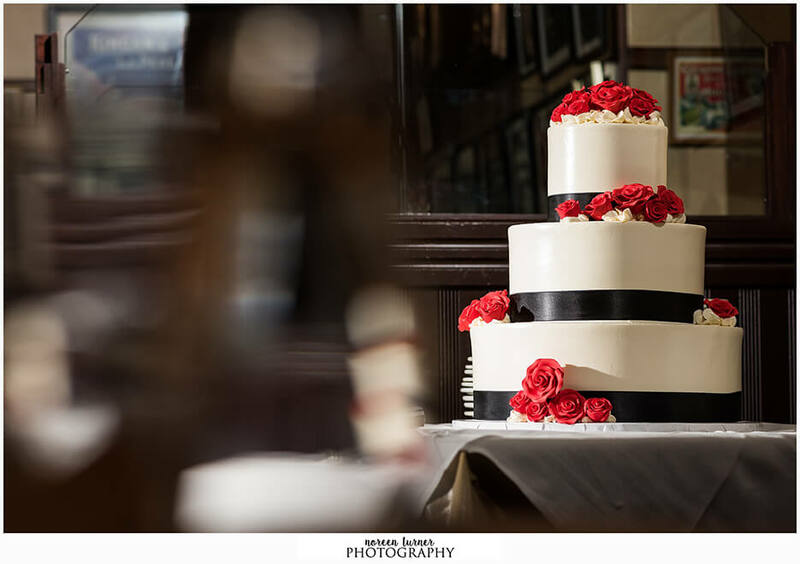 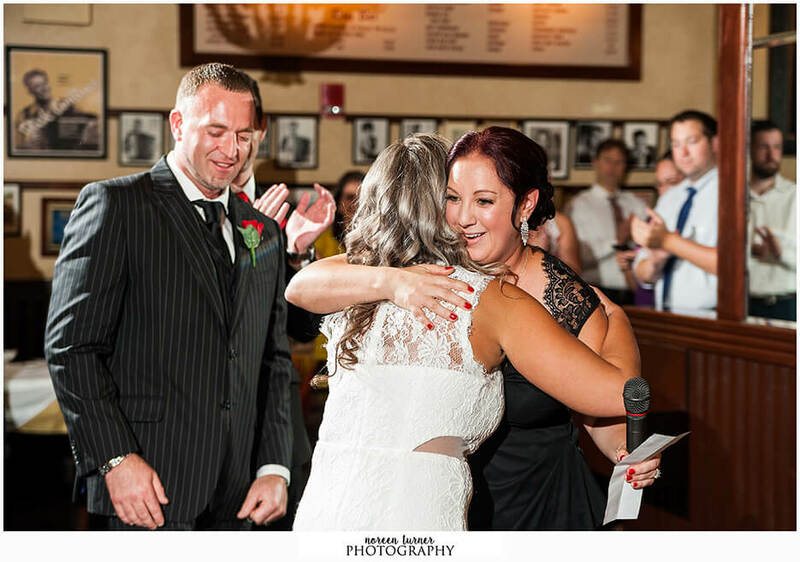 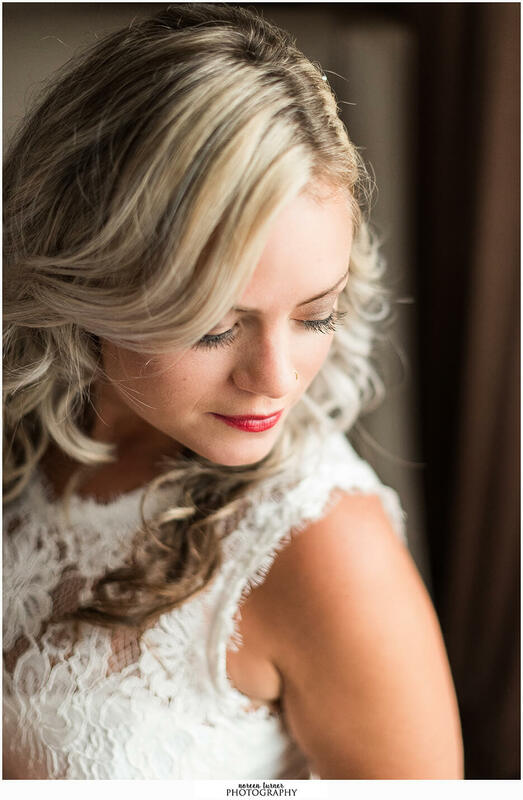 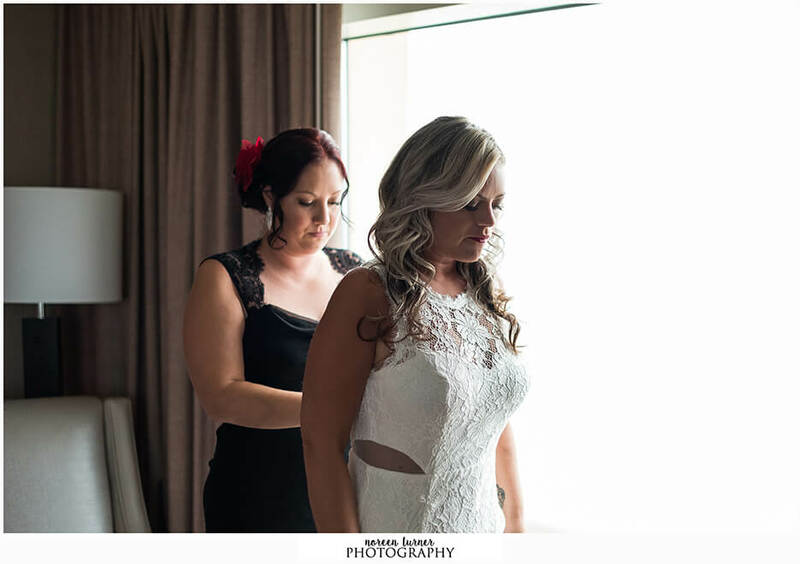 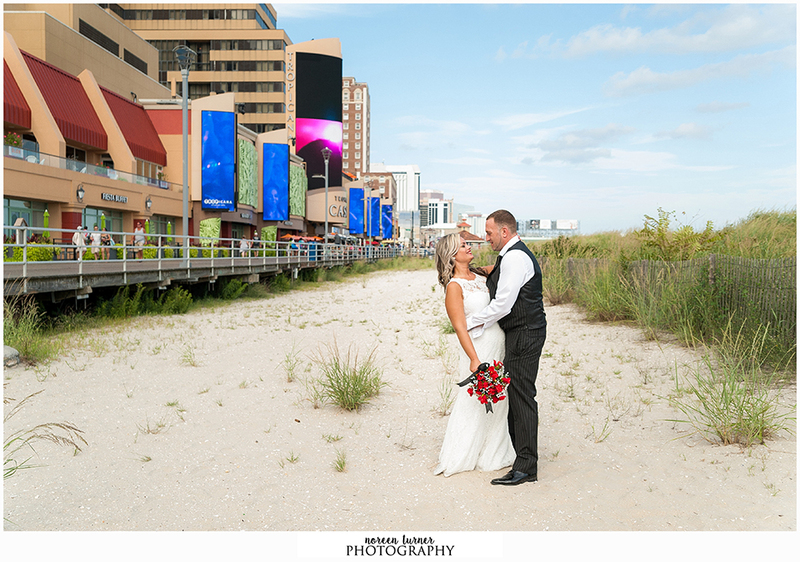 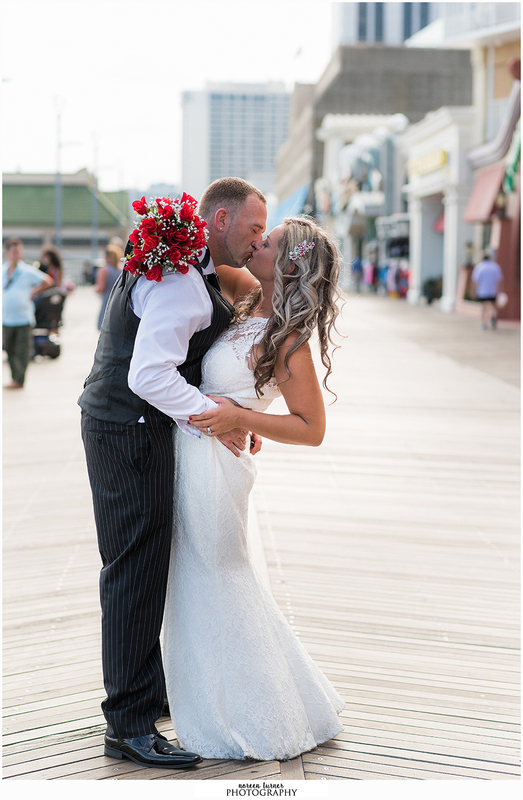 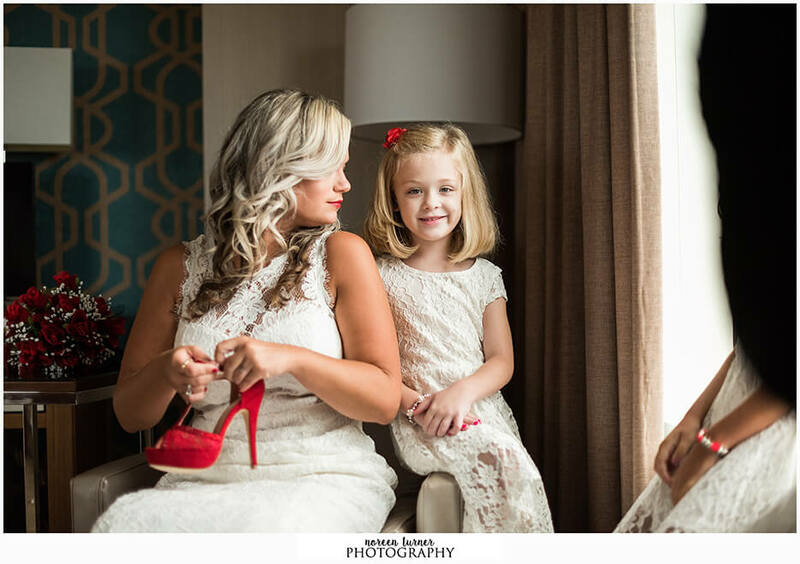 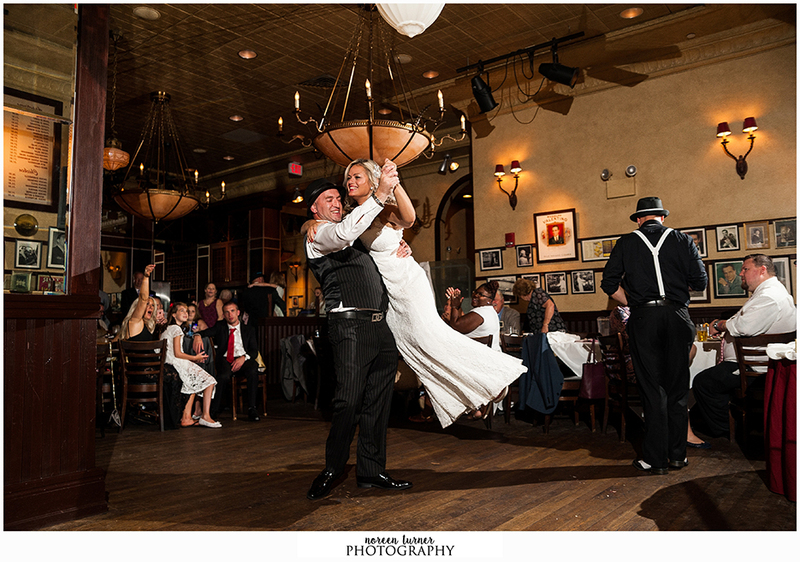 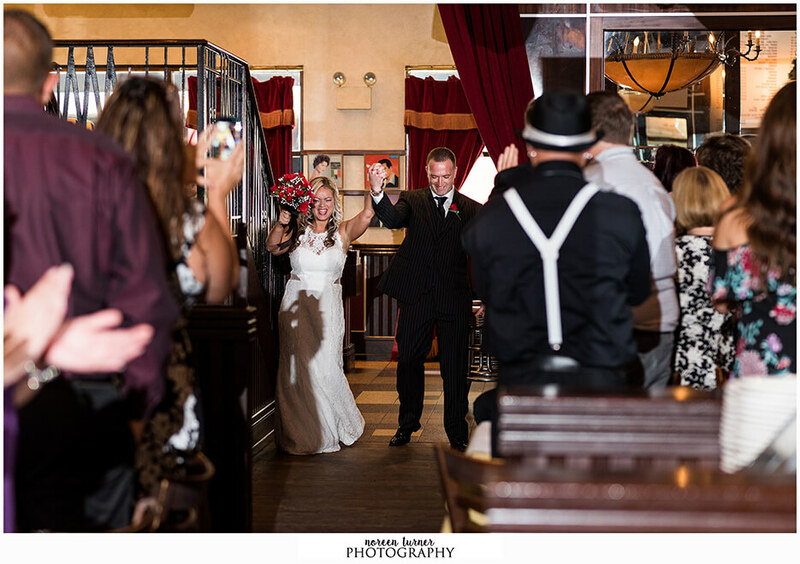 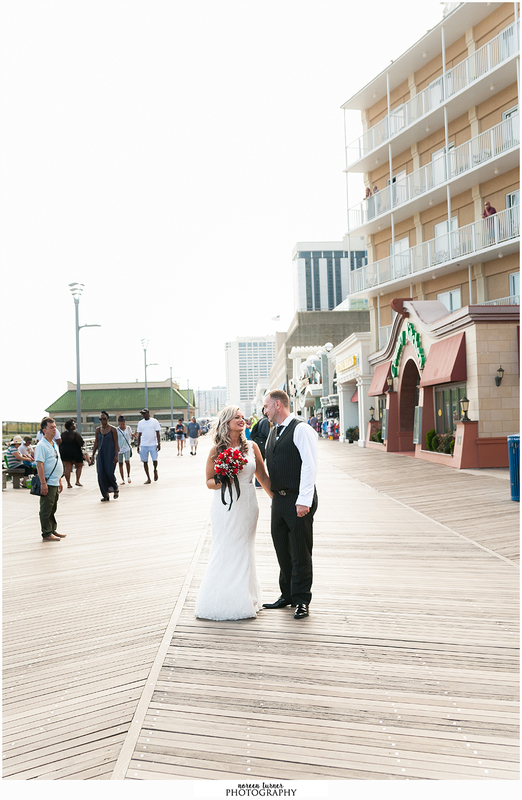 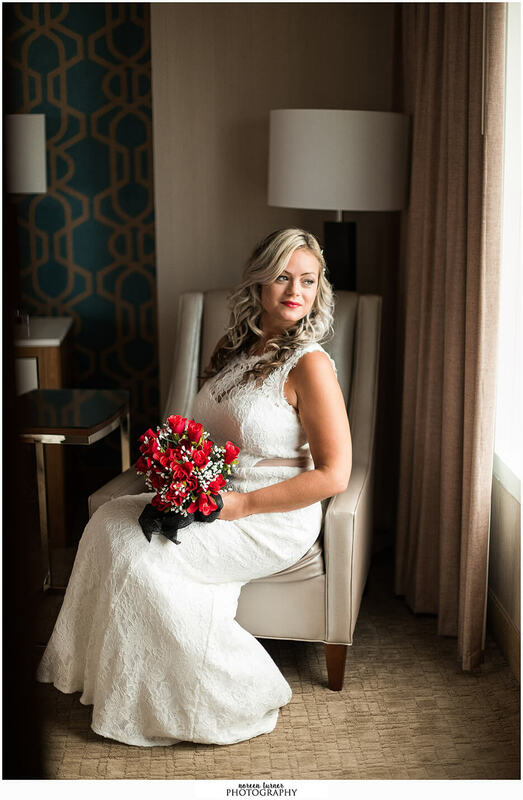 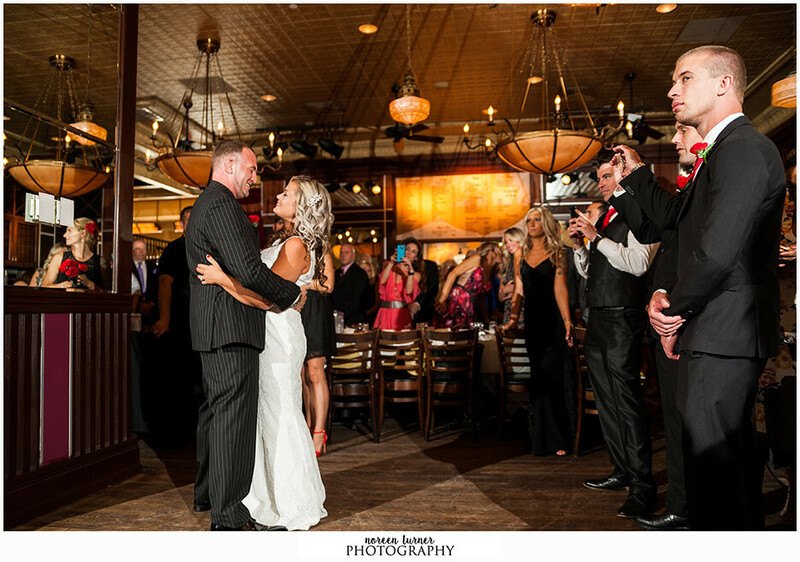 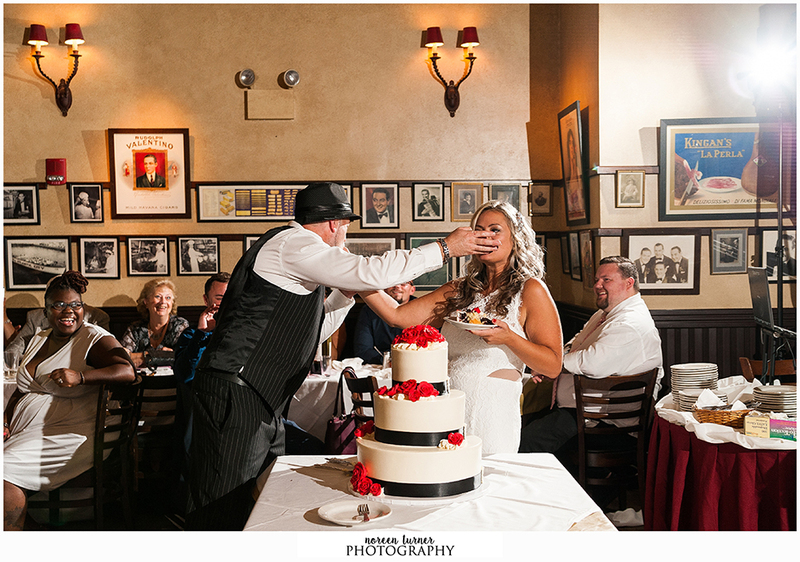 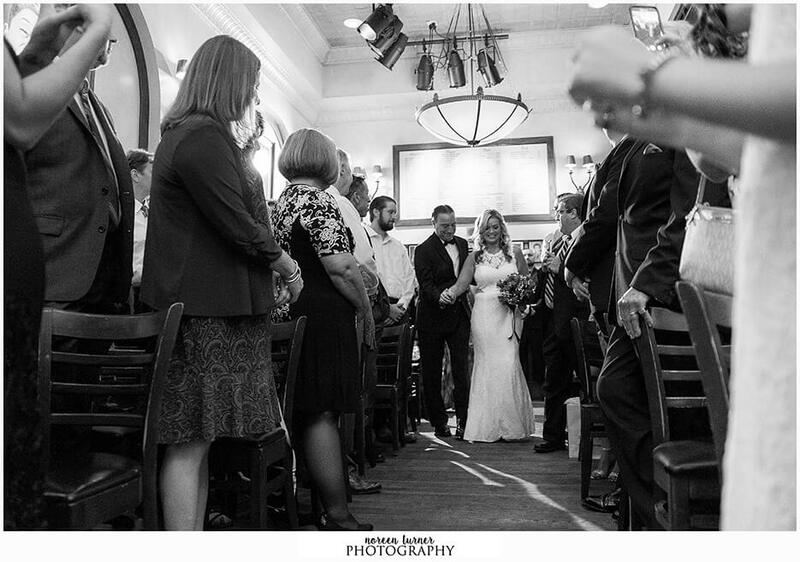 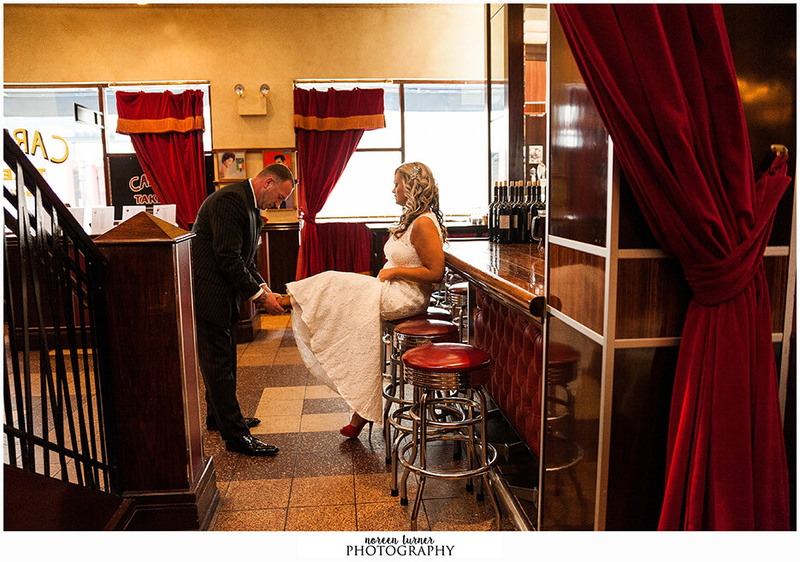 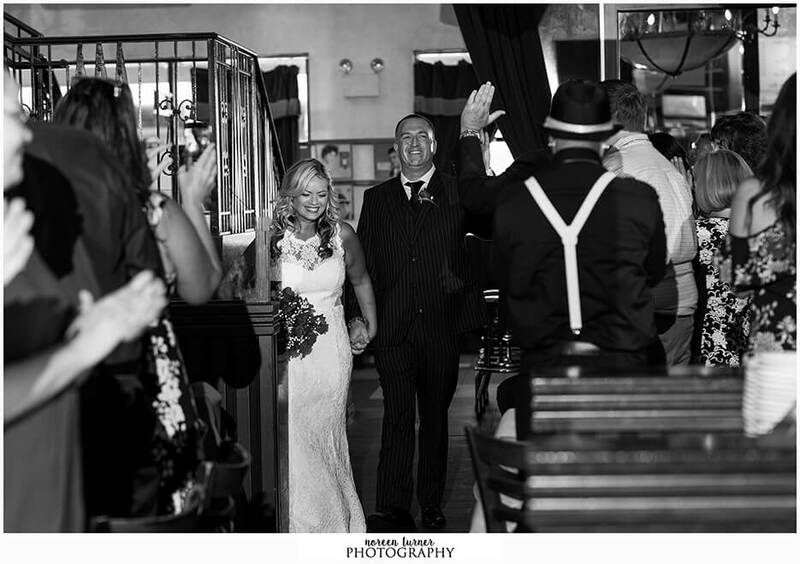 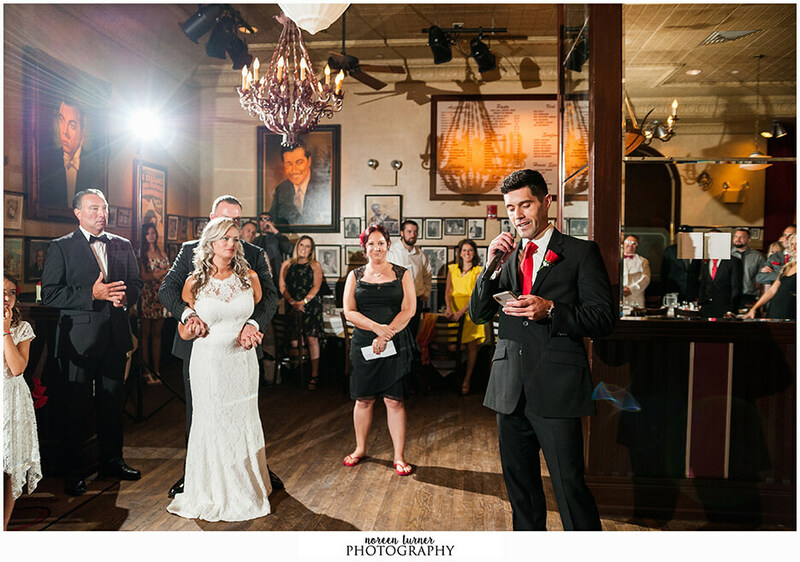 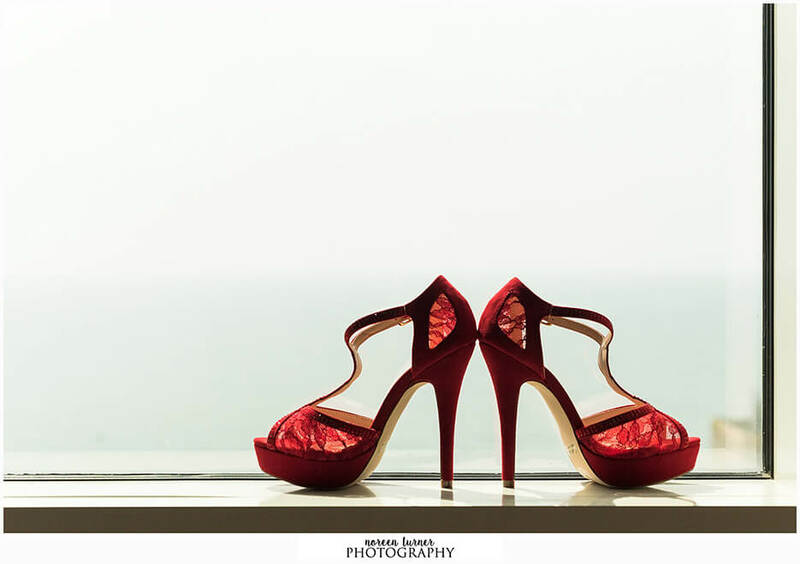 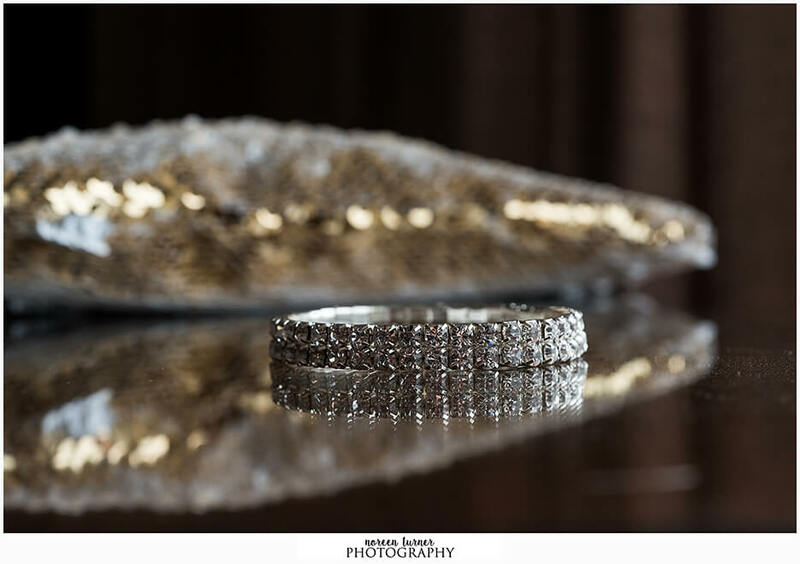 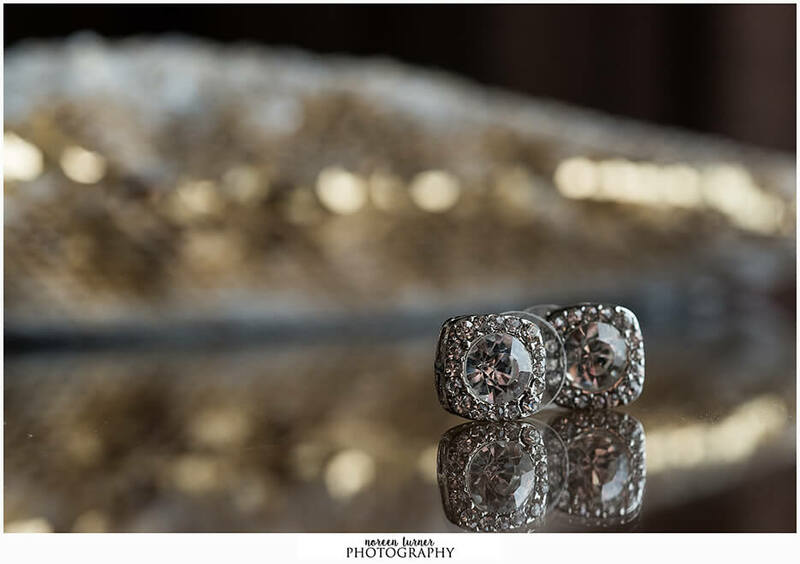 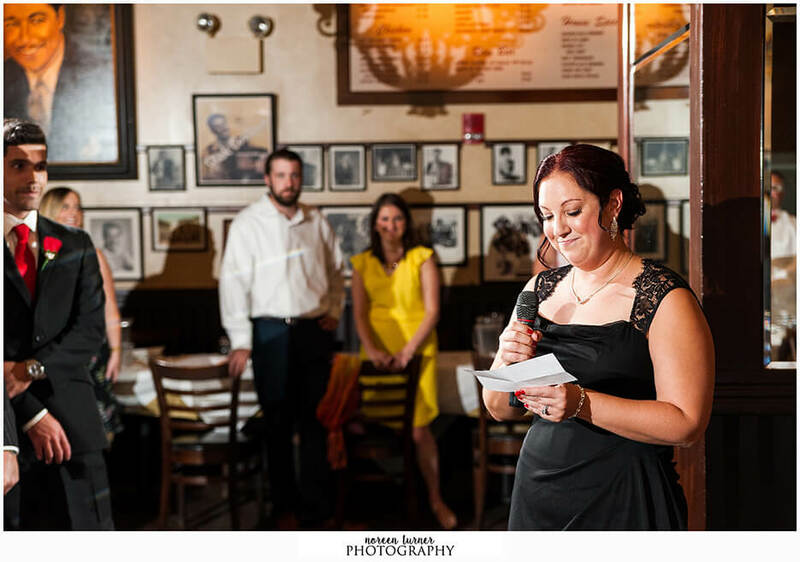 Nichole and Kyle’s Atlantic City wedding was just fantastic. 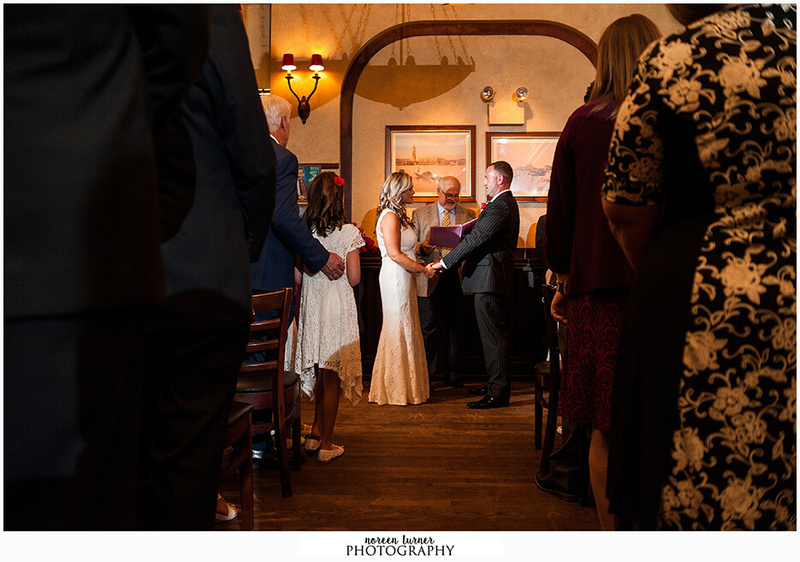 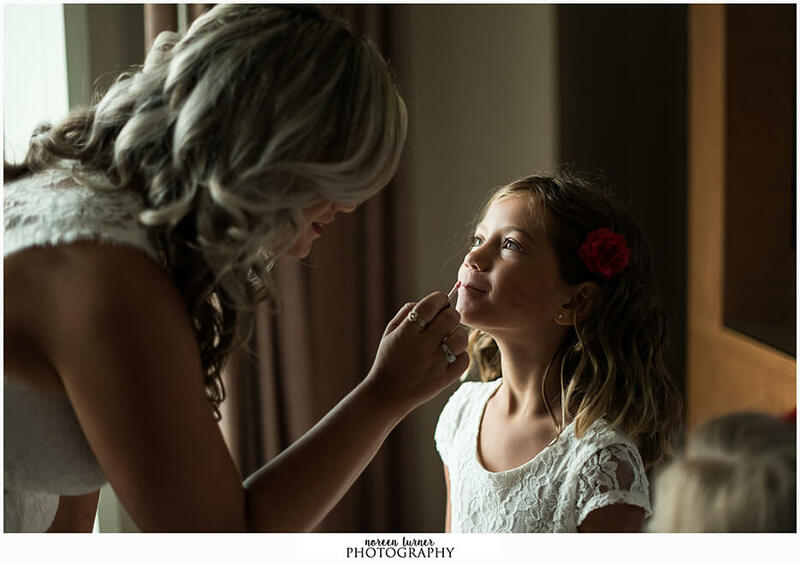 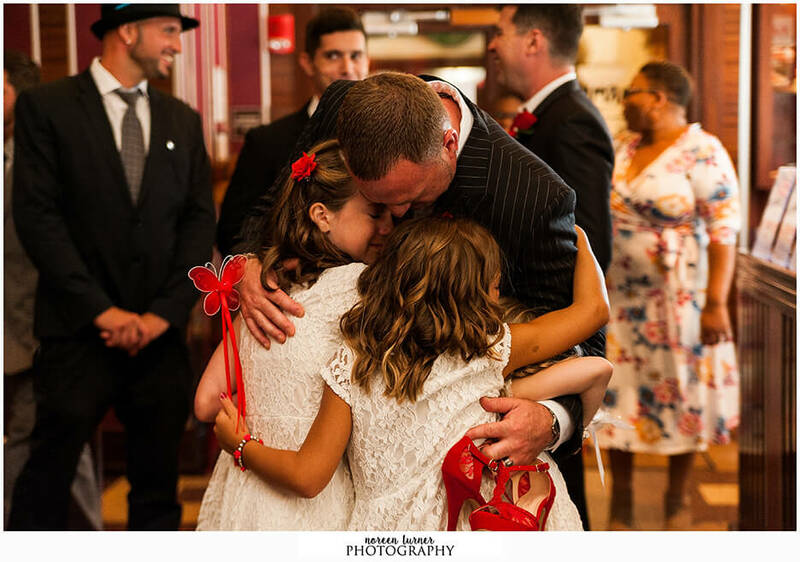 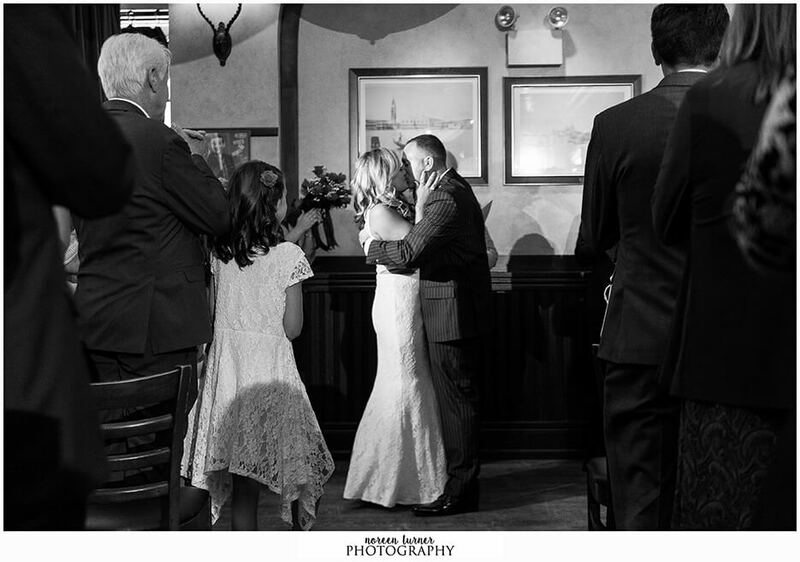 The intimate brunch reception followed a short and sweet ceremony where the couple said “I do” in front of close friends, family, and most importantly, their daughters. 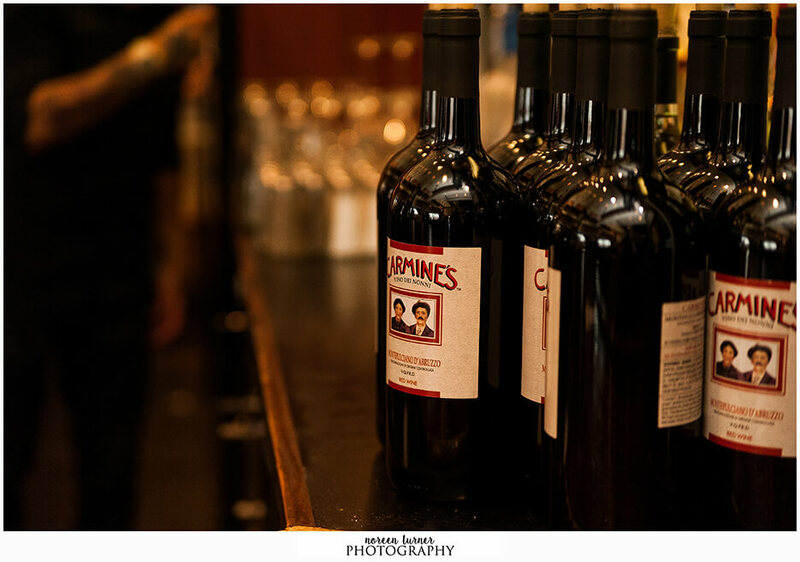 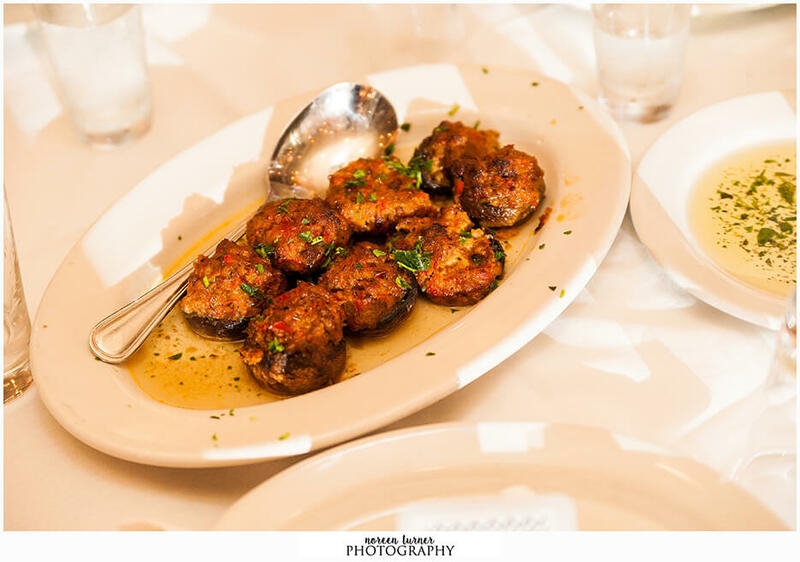 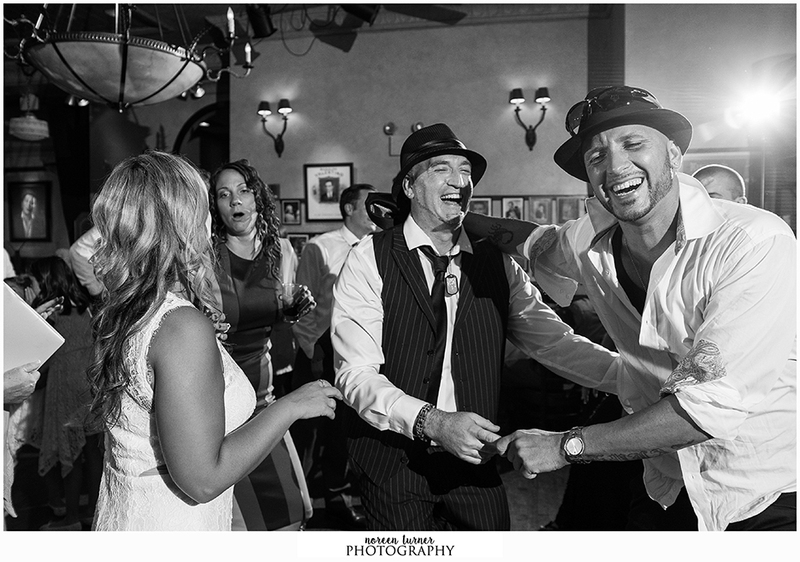 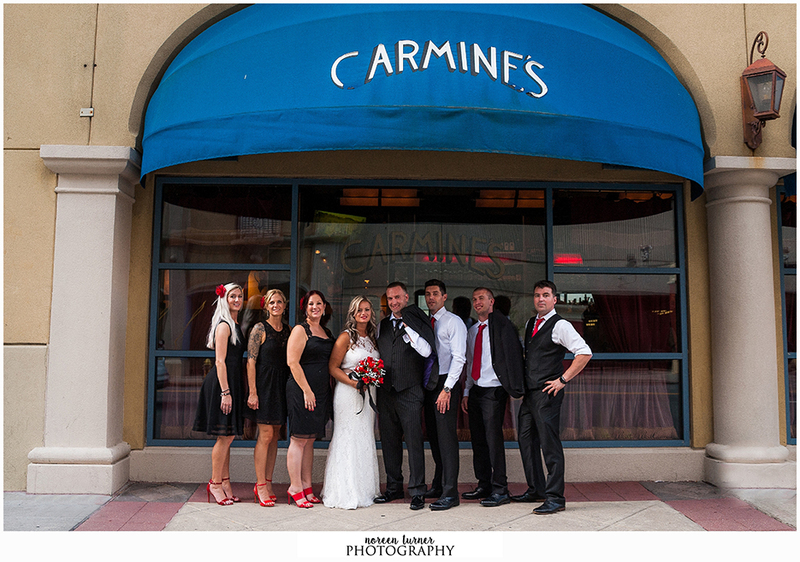 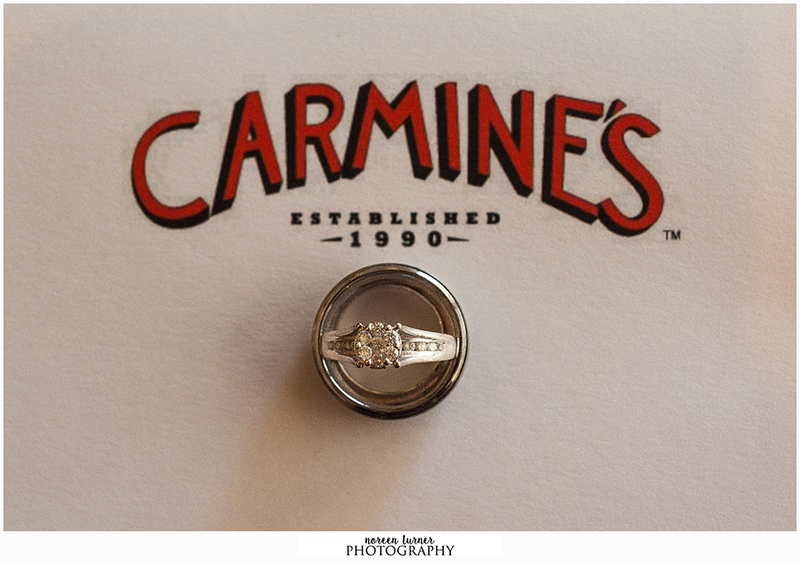 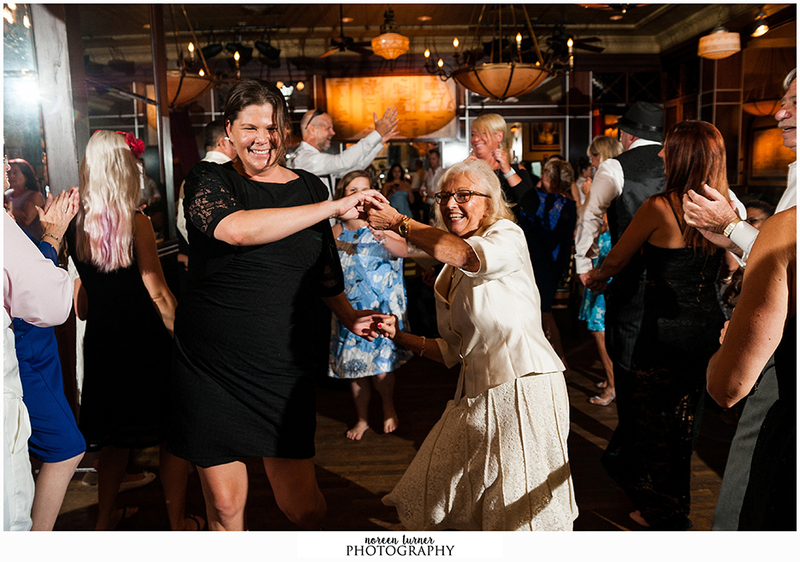 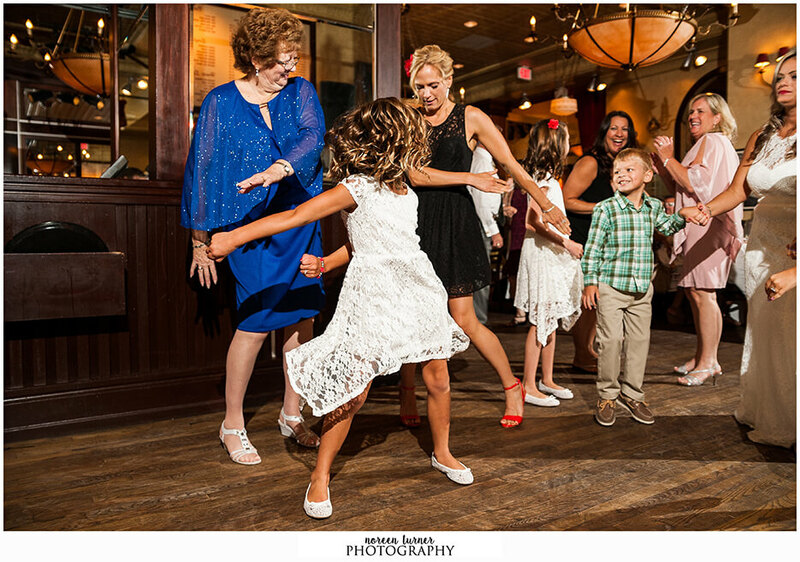 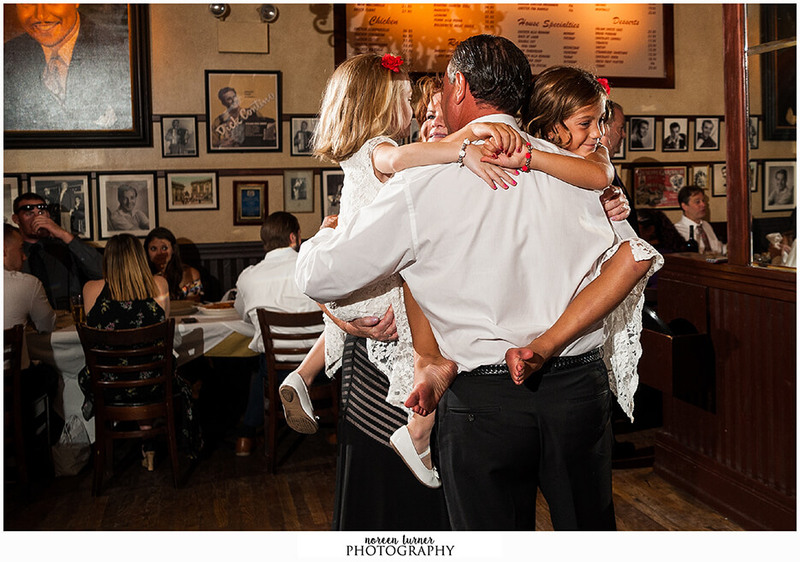 Everyone had a blast dancing away the afternoon and enjoying amazing food provided by Carmine’s at the Tropicana. 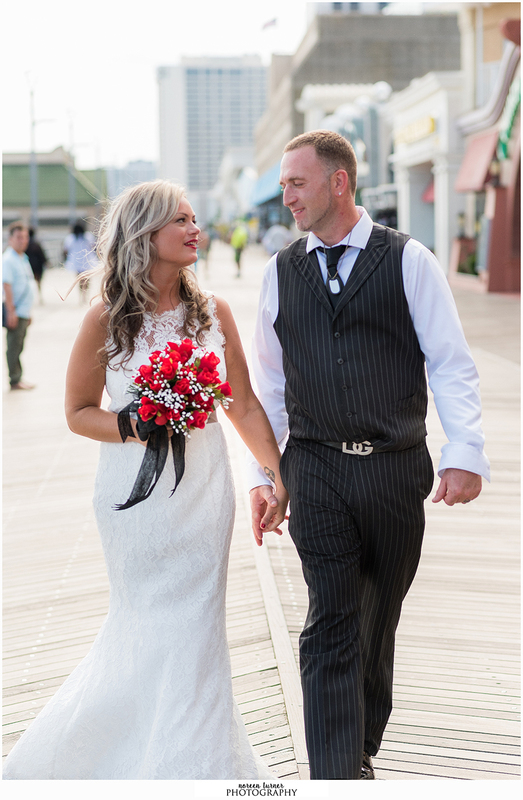 After the reception was over we strolled over to the Atlantic City boardwalk, taking photos of the bridal party and ending the day with photos of the new Mr. and Mrs. Messina! 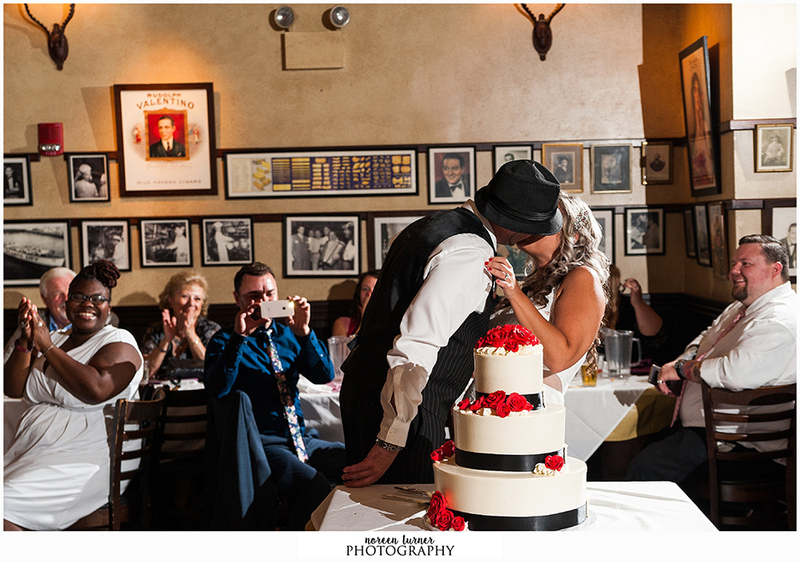 Congratulations to the happy couple and their families and thank you for having me as a part of your day!